ANNAPOLIS, Md. 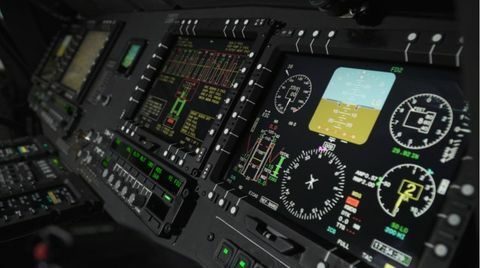 – Feb. 6, 2019 – Northrop Grumman Corporation (NYSE: NOC) has successfully completed the development of the AQS-24C and delivered the first two systems to the U.S. Navy. 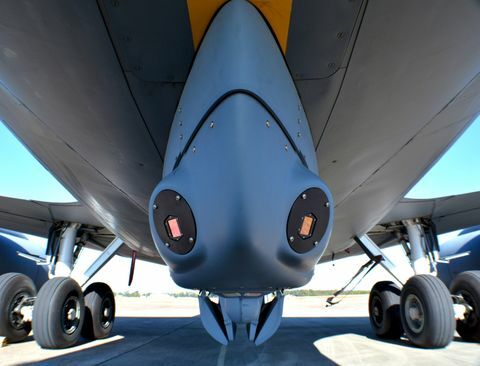 The AQS-24C upgrade adds an in-stride volume search capability to the AQS-24B. 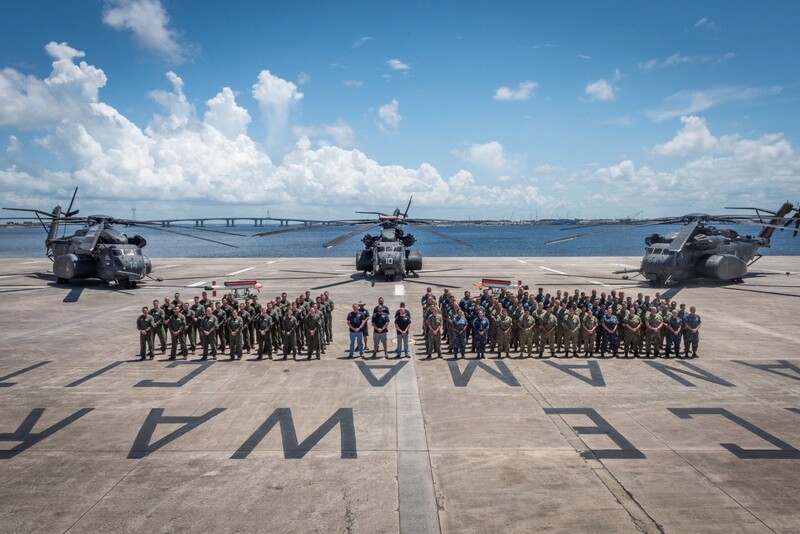 3 MH-53E helicopters and personnel after the successful AQS-24C trials held in Panama City, Florida. 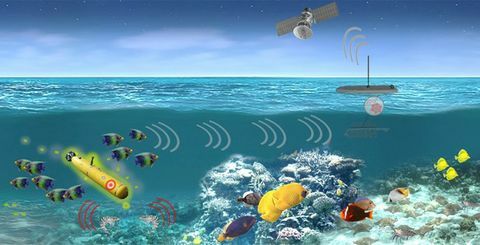 Photo courtesy of U.S. Navy.